When it comes to the ways the Agarwood Tea or the Oud Tea differs from the normal tea; the very basic thing that pops in the head is that one is highly beneficial for the complete body and the other is just a beverage that is harmful in a lot of ways. Derived from the leaves of the Agarwood Tree that is indigenous to the South East Asian countries, the Oud tea is one of the most reputed and recent members in the list of the Healthy and Herbal Teas. The tea is a natural detoxifier and helps in fighting stress, body sugar maintenance, reducing the weight and improving the blood flow. The normal tea, on the other hand, is just a dose of caffeine accompanied with sugar which of course is not healthy. Well, let us expand beyond the boundaries of general differences between the drinking benefits of Agarwood Tea and Normal Tea and explore both of them under a better microscope. Oud leaf tea helps in weight loss. Intake of Oud leaf tea improves and accelerates your metabolism, in turn helping you burn unwanted fat. It is a rich source of flavonoids. Oud leaf tea and a few modest alterations in your lifestyle can prevent you from the dreadful Type II Diabetes. 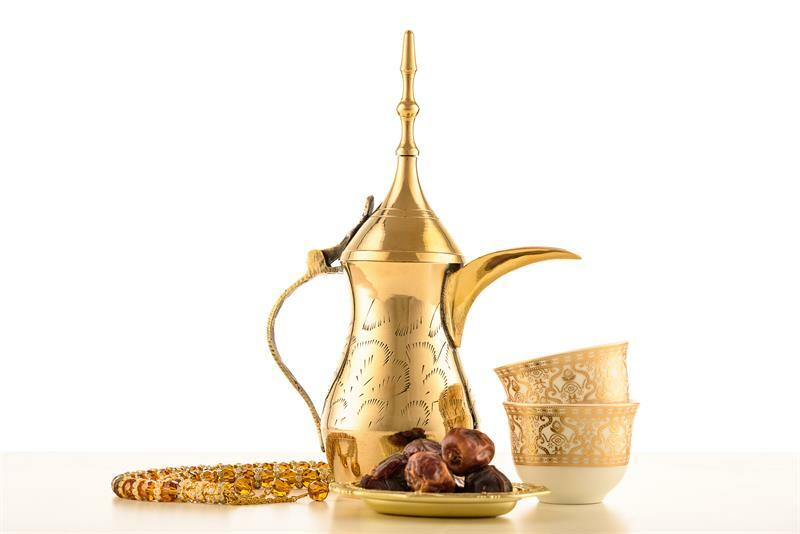 Daily intake of Oud tea helps in maintaining the bad cholesterol (LDL) level. Cholesterol (HDL) is an important catalyst for many physiological processes, but a higher level of LDL cholesterol increase the risk of cardiovascular diseases. The beverage is free of caffeine and has a calming effect on your body as well as nerves. Thus, it helps in dealing with anxiety and stress. The people consuming the Oud tea also claim that it helps in having a long peaceful sleep. These considered as the main benefits of agarwood tea. Agarwood tea can help improve your digestive health in general and may ease some of the common symptoms of poor digestion such as dyspepsia and bloating. Studies have revealed that it works as a natural laxative which confirms one of its many traditional uses in Asia. The antioxidants contained in Agarwood tea are great for the skin. They help to offset the damage done to the skin cells by the daily exposure to make-up, pollution, and other extreme environmental factors. Such things result in early signs of aging like wrinkles and blemishes. By replacing your soda or cup of sugary coffee with a healthy Agarwood brew, not only will your body acquire a better shape in the long run, but your appearance will improve as well. Health benefits of agarwood tea help you a lot to improve your skin glory. Too many cups of tea a day can leave you dehydrated. Doctors say that excess consumption means excess consumption of caffeine. This can reduce the absorption abilities of your tubules, which can leave you dehydrated. Feeling bloated lately? Maybe you're drinking too much tea. The caffeine present in the tea may cause bloating in some people. According to a lot of doctors, excess consumption of tea may hinder absorption of essential nutrients like iron by the body. Some studies have shown that tea may decrease the absorption of iron. One of the side effects of consuming excess tea is that you can easily get addicted to it. The caffeine in tea makes it addictive. Tea does help in boosting your energy levels and perking you up but excessive caffeine intake can take a toll on your mental health and make you feel more anxious, restless and even sleep deprived. Drinking too much tea may lead to Skeletal Fluorosis, a painful condition in your bones. Black tea contains fluoride, which has the potential of harming your bones if you consume in large amounts for a lengthy period of time. So, you have read which one is better. Choose your next cuppa wisely..!! Agarwood tea is claimed to be superior in many respect than the normal tea as far as its health benefits are considered. In my understanding even Green tea has many such benefits for keeping our immune system in good conditions which is one of the essential elements of putting various ailments at bay. Further, Green tea is having certain antioxidants which are useful in flushing out undesirable radicals from our body. Those people who are not having access to Agarwood tea can go for the easily and affordable Green tea.